Nurse Colvert catches a thief. Wilson Daily Times, 15 November 1929. 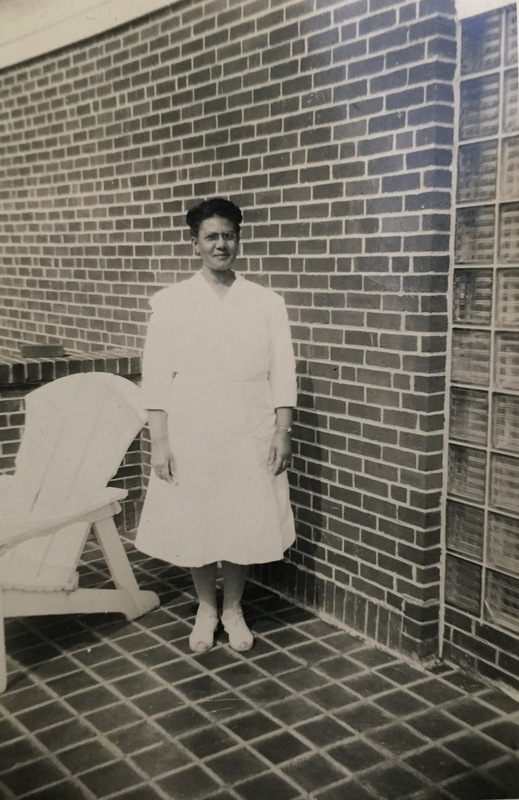 Iredell County native Henrietta R. Colvert was a nurse at Mercy Hospital and with North Carolina Mutual Life Insurance Company. Neighbor Alex Fields attempted a burglary at the home she rented at 721 East Green Street. In the 1910 census of Statesville, Iredell County, North Carolina: at 204 East Front Street, draywagon driver John Colvert, 53; wife Addie, 44; and daughters Lugenia, 20, laundress, Lillie, 18, academy teacher, and Harriet, 17. Charlotte Observer, 21 July 1915. In the 1920 census of Wilson, Wilson County: at 330 South Spring Street: widowed Nannie Best, 61, her daughter Frank, 30, son Aaron, 21, and daughter-in-law Estelle, 19, and a lodger, nurse Henrietta Colvert, 24. In the 1925, 1928 and 1930 Hill’s Wilson, N.C., directories, Henrietta Colvert was listed as a nurse living at 721 East Green. In the 1930 census of Wilson, Wilson County: at 721 East Green Street, paying $40/month, trained insurance company nurse Henrietta Colvert, 32. 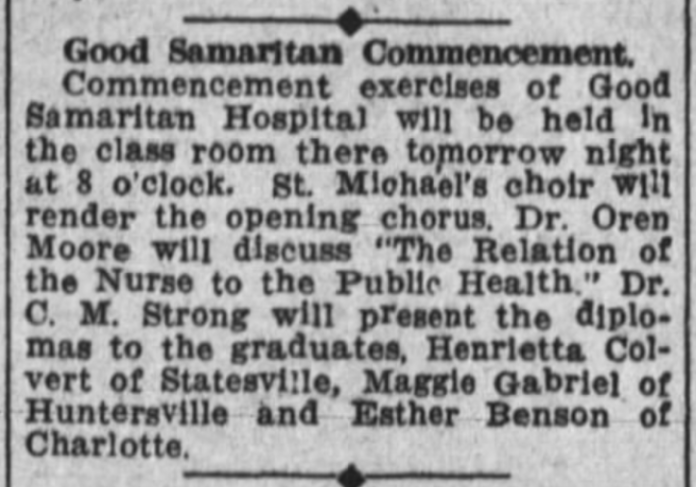 In the 1951 city directory of Charlotte, N.C., Henrietta Colvert is listed as a nurse at Good Samaritan Hospital. Henrietta Rebecca Colvert died 9 July 1980 in Roanoke, Virginia. 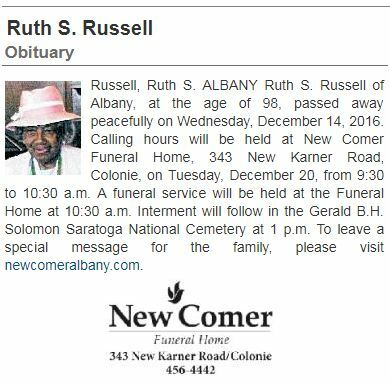 Per her death certificate, she was born 4 March 1911 [sic, 1893] in North Carolina; resided at 233 Harrison Avenue, N.W., Roanoke; had worked as a hospital nurse; and was buried in Williams Memorial Park, Roanoke. Though he redeemed himself well enough to be described as “worthy” in his Daily Times obituary, Alexander Fields was listed in the county stockade in the 1930 census of Wilson, Wilson County. 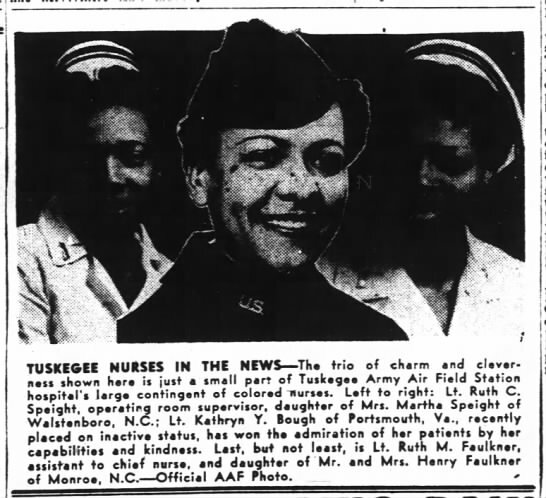 Lunia Mae Cannady was admitted to the United States Cadet Nurse Corps on 18 September 1945. 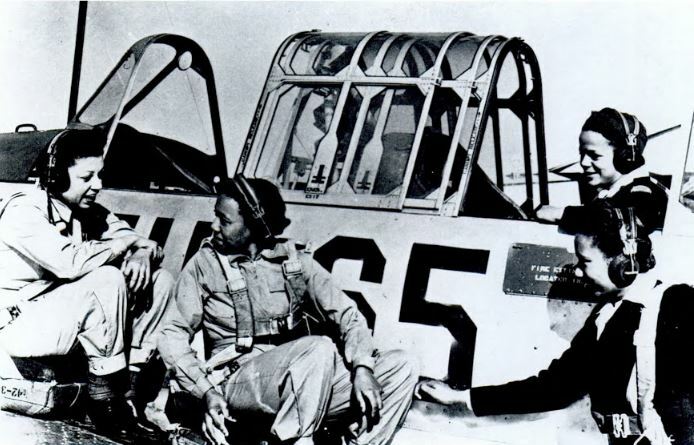 She received her nursing training at the nursing school affiliated with Kate Bitting Reynolds Memorial Hospital, a facility in Winston-Salem, North Carolina, serving African-Americans. Lunia Cannady Amy died 26 May 1992 in Wilson.